Nowadays the use of mobile phones for communication is second nature and in the case of an emergency many would turn to their phone for assistance. However there are still many areas with poor or non-existent coverage so summoning help is problematic. 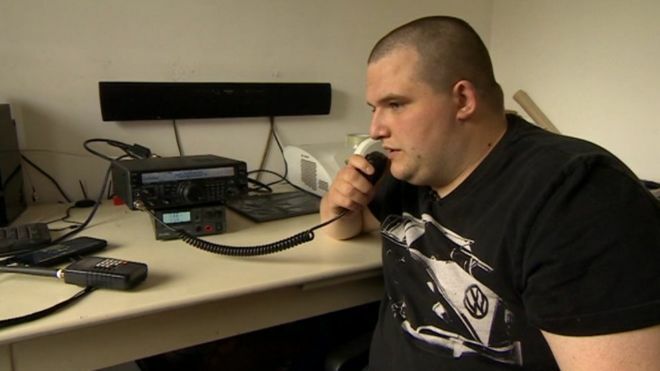 Amateur radio can be useful for emergency communications because it does not depend on any infrastructure and has a far greater range than a mobile signal. Recently the use of amateur helped rescue a girl who was having an epileptic seizure while camping in a remote part of Exmoor. Mike Everett M6MGE was monitoring a repeater on the Mendip hills and despite being over 60 miles away in Bristol heard a distress call from a fellow amateur operator. He was able to contact and relay messages to emergency services and was able to direct paramedics to the area. The other operator was one of the camping party and had radio equipment in his car so was able to call for help. The 12-year-old girl was taken to hospital and has since fully recovered. Mike has also been interviewed on TV and Radio and is a credit to the hobby, showing that even with modest equipment and using the low power afforded by his foundation licence he could still make a difference and save a life. If you want to be prepared for what could happen or want to assist then get an amateur licence and some modest equipment – contact SKARS for more information.